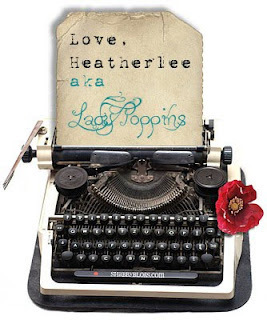 This is my first blog post on Lady Poppins! While I already have Scrap Anatomy for my scrapbooking posts, on Lady Poppins I intend on posting my art. My mom inspired me to start painting after having taken a three year break. It all started when she decided to redecorate her house in a Hawaiian decor in honor of her and my dad's favorite vacation spot. She needed art, but figured she would have fun making her own. Now here I am creating my own paintings to decorate our humble abode! I have so many ideas, so this will be a fun spot to showcase them. Bring on the posts!